Of particular interest to us is the social structure of badger society, for while they live in groups, our pioneering genetic research has shown that half of all cubs born are fathered by a male from outside of the mothers group. Furthermore, unlike many group-living carnivores, almost all adult badgers mate – and they do so rather freely and promiscuously, without evident mating competition. Consequently, several males and females in each group produce cubs each year (litter size 1-4, averaging 1.5), especially in years with good conditions. Actually badgers have rather unusual reproductive cycles, being among the 53 mammal species in which conceived embryos (at the blastocyst stage) do not implant into the uterine wall and undergo normal pregnancy. Instead there is a period of ‘delayed implantation’, and so while the peak in mating takes place post-partum, in March, embryos do not implant until triggered to do so around the shortest day of the year, before undergoing a proper pregnancy of 47-51 days, placing cub birthdays typically in mid-February. 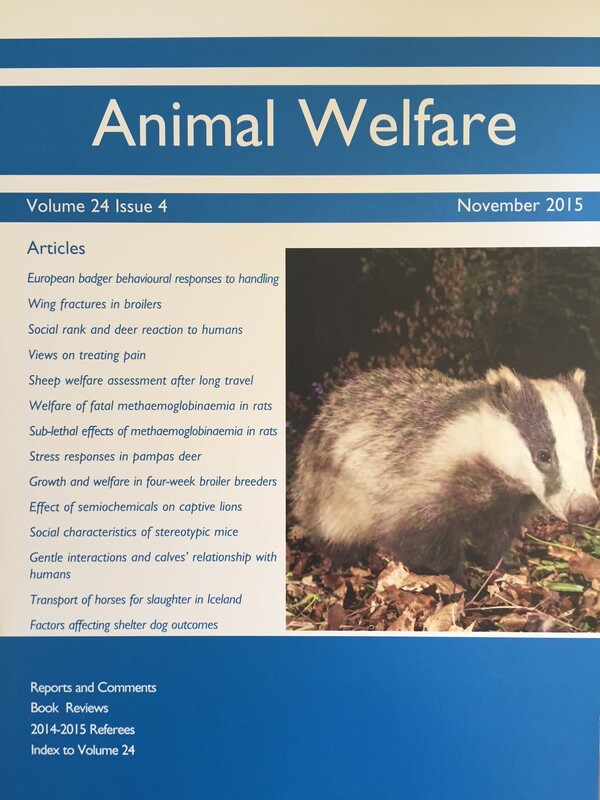 Of course, mating requires hormones, and our latest work is revealing that despite the fact that female badgers have evolved the capability to undergo of further oestrus cycles (termed ‘superfecundation’) during this delayed implantation – likely to extend the period over which they might find and choose between mates at much lower population density elsewhere in Europe – in Wytham, at high density, mating success can be substantially assured in a single spring mating peak. Linked to this we see two strategies among males, those that stay in reproductive condition until the autumn, to cover any late mating opportunities, and those that descend their testes and exhibit heightened testosterone titres only in the spring, given that there are costs to body-condition and immuno-competence linked to maintaining breeding condition. Not least, our ongoing research is uncovering that around where 43% of females have active Mustelid Herpes Virus in their genital tract (from cultured swabs), and almost all badgers show lifetime exposure to MHV from testing blood samples for DNA from MHV.